What happened in Agra's Mantola locality this week is what is commonly described as a 'petty' communal clash. There was a minor altercation which later led to a organised attack on a Dalit basti. Mantola is a typical UP village, with its ground water polluted by illegal slaughter houses and factories. It lies within five kilometers from the Taj Mahal. Some years ago the locality is said to have been inhabited by over 400 Dalit families. Today the number is 100. Many have left out of fear and out of exhaustion from unrelenting but low level conflict with a large Muslim neighborhood near-by. Clashes have been recorded through the last few years. At-least one local leader representing the cause of Dalits has been killed in the ceaseless violence. Meanwhile, Mantola continues to burn. The Dalit residents fear they will all have to leave the village eventually. This is a special report brought to you by Swarajya - read it in full here. We are able to do such reports only thanks to our subscribers. There are many Mantola like causes - old media is too shy to report on them. Swarajya is not. But we can continue to report only with your support -please back us with a Rs 100/month subscription. You get 12 print issues + full digital access for just Rs 1200. The print issues are keepers - get the annual plan! 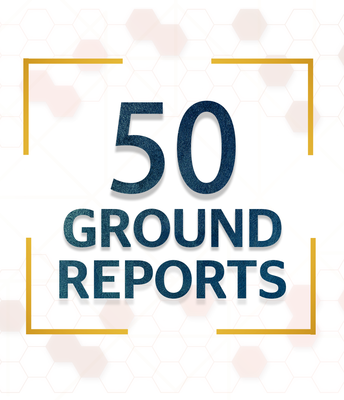 Subscribe now and help us bring you more such ground reports.